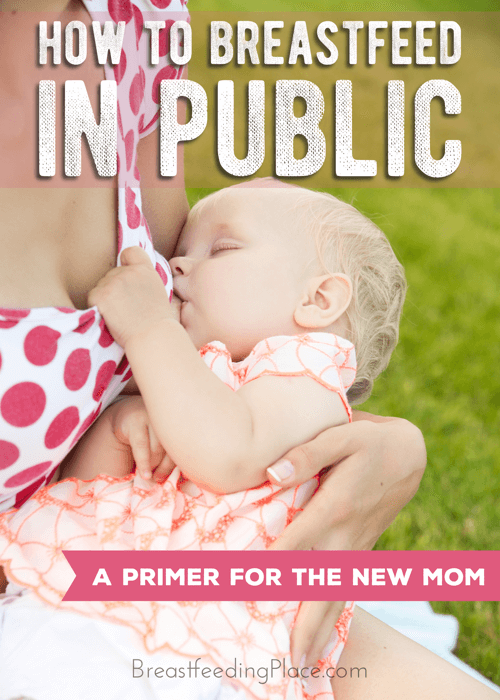 One of the many challenges with learning to nurse your baby is learning how to breastfeed in public. It’s hard enough for a new mama to breastfeed alone, in a quiet place, let alone doing it with other people around! It’s understandable to feel awkward or embarrassed when you breastfeed in public, especially the first few times. But like any skill, with a little practice you’ll soon feel comfortable and at ease feeding your baby whether you’re at home or out and about. 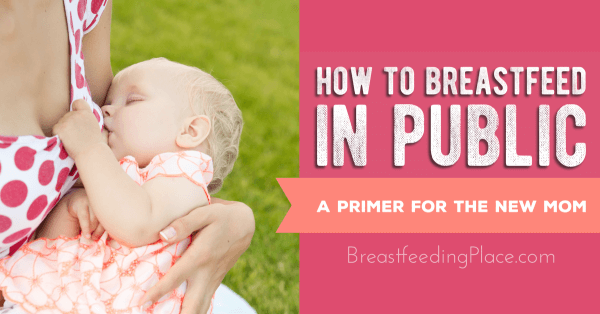 Choosing to breastfeed in public can be made simpler by utilizing the following tips. 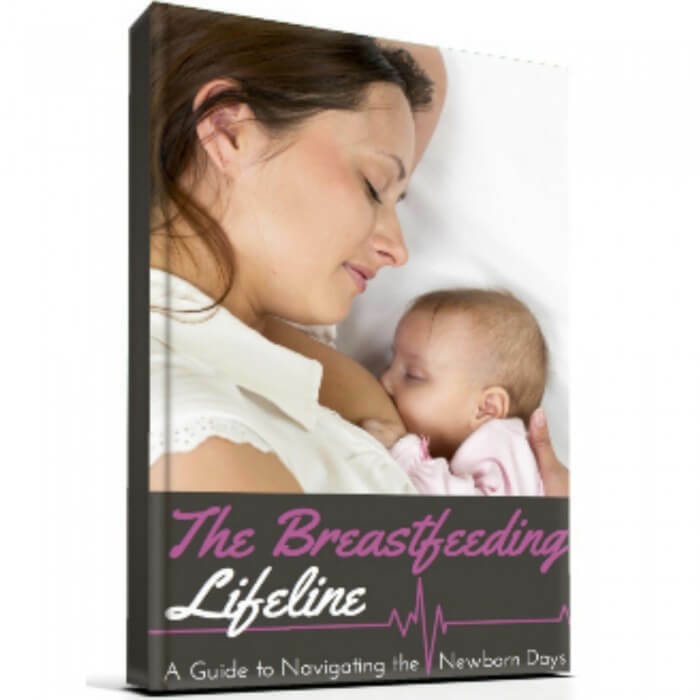 Talk with a lactation consultant–or a friend who has experience breastfeeding in public–if you need any help or have questions. Find a place to sit and relax a bit. Don’t let anyone force you to nurse in a public restroom, unless you really want to (some ladies’ rooms have seating and are quite nice and clean, depending on where you are!). Nursing standing up can be done but it’s easier to sit down. Use a cover or a light blanket, if you wish, to keep yourself covered. However, there’s no rule saying you can’t nurse without a cover! Do whatever makes you feel the most comfortable. I always wear a nursing tank under my shirts, so often I can nurse sans cover and still be plenty modest. However, my little one is currently five months old and very easily distracted while nursing. To preserve my own modesty, I like using a cover in case he pops off to look around while he’s eating. Nurse in a quieter place if you can. Obviously this doesn’t always happen–I nursed in the middle of a crowded and noisy Cracker Barrel recently! But babies often eat better if they’re less distracted, especially starting when they’re around four months old. You might save both of you some frustration if you can find a little peace and quiet. Keep a burp cloth, clean outfit for the baby, and maybe even a clean shirt for yourself in your diaper bag whenever you go out. Spit-up happens, so be prepared! Some babies are just messy eaters, too, and might drip milk all over themselves and you. It’s helpful to have a change of clothes if you need it. Have confidence! Breastfeeding in public is legal in all fifty states. Don’t let anyone tell you that you can’t feed your baby whenever and wherever you need to. You’re doing such a good thing for your baby by breastfeeding. Take pride in that! 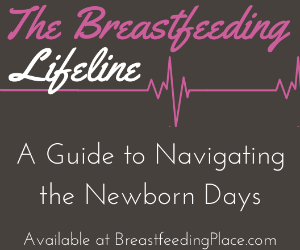 When my son was first born, breastfeeding was overwhelming for me. We struggled a lot the first few weeks, and I thought I’d never be able to feed him at all modestly, let alone in public. I needed to see what I was doing! But with time and practice we’ve both become skilled at nursing, and now I can breastfeed in public with no problem. And you can, too! Feed your baby in whatever way and whatever place is best for you both, and know that you, mama, are doing an awesome job. 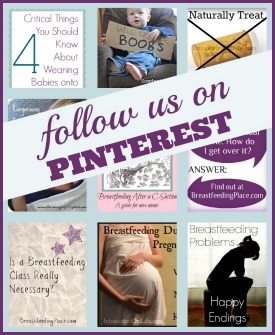 What are your best tips for moms who are learning how to breastfeed in public? What places have you nursed your babies? Jaimie Ramsey is a Jesus-following wife, mama and homemaker. She loves spending time with family and friends, long walks on sunny days, mugs of tea, and reading good books (when she can find the time!). Find her online at her blog https://jaimieramsey.blogspot.com/), on Facebook (http://facebook.com/JaimieERamsey), and on Pinterest (http://pinterest.com/jaimieeramsey). Nice blog! Of all the blogs I saw about breastfeeding you focus on how to do it in public which is quiet necessary because of other people giving an eye to those mothers. Anyways, this is encouraging and thanks for this.